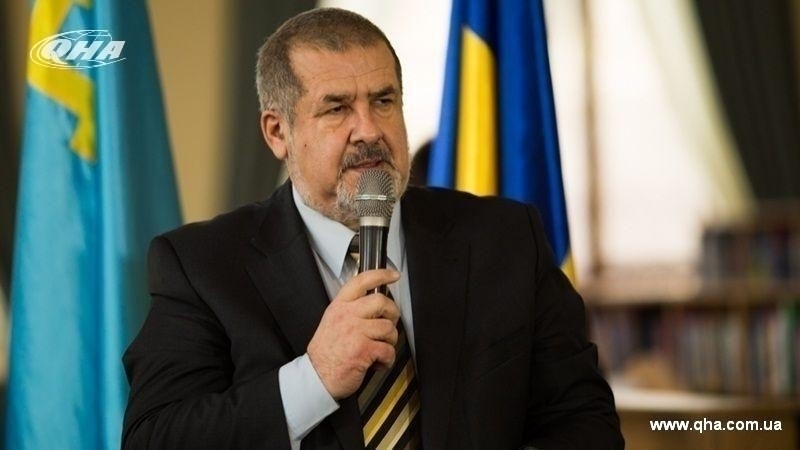 Putin's rhetoric testifies to his insecurity, the Head of the Mejlis of the Crimean Tatar people Refat Chubarov stated on his Facebook page, commenting on the meeting of the US and Russian presidents - Donald Trump and Vladimir Putin in Helsinki. According to him, both participants in the meeting use the summit to raise their ratings. Chubarov commented on Putin's words about the Crimea. “Putin announced Trump's position in the Crimea. Putin noted that he held a referendum in full responsibility with international law. This is Putin's constant rhetoric, indicating his insecurity," he said. Chubarov urged not to perceive the news of the Russian propaganda machine. “The first impression of Trump's meeting with Putin ... There is no Russian victory. Russia will now attempt to present some of Trump's failures as Putin's victory," the Head of Mejlis said. According to him, Donald Trump can expect many unpleasant comments after the meeting with Putin. "I think that a lot of cruel reviews from the journalistic corporation, and especially from politicians, are waiting for Trump," he added. Let's note, the president of the Russian Federation Vladimir Putin at a press conference following the meeting of the American and Russian presidents in Helsinki stated that Donald Trump did not recognize the annexation of the Crimea. Putin noted that Trump continues to adhere to the position of "illegality of the Crimea joining the Russian Federation." Reference: July 16 in the Finnish capital a meeting of US and Russian presidents Donald Trump and Vladimir Putin took place. At a press conference, the US President noted that the presidents laid down a "good start" in their relations between the countries.